This Inventor course teaches students the fundamentals of 3D parametric part, assembly and sheet metal design. Particularly in the engineering and manufacturing industry where 3D modelling is on the rise, Inventor is a fantastic software application to learn to showcase and simulate designs. The duration of this course is 3 days. If you have any questions please do not hesitate to call us on 01403 784139. 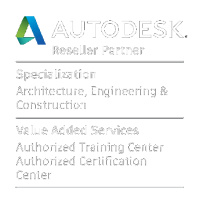 This Inventor Essentials course is for new users to the software or for those who want to reduce time by learning the best practices of Inventor. Users will work on real life examples and have the opportunity to ask any questions to our experienced tutor. 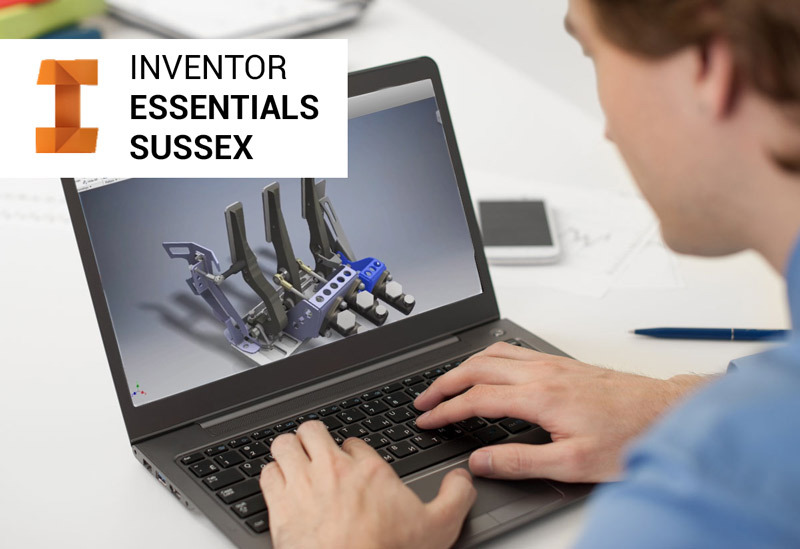 If you feel you are a more proficient user of Inventor we also run one-to-one tuition where you can focus on your own agenda, either at your work premises or at our training centre in Billingshurst, West Sussex. This course will start at 10am and finish at 4pm each day. The course will run with a maximum of 6 attendees. 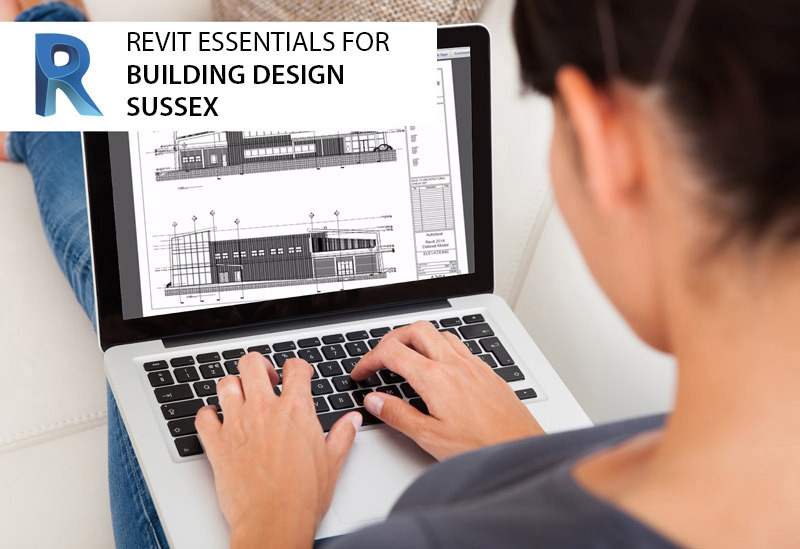 No previous experience is necessary on an Inventor Essentials course, however, a basic working knowledge of Microsoft Windows or Mac is required. All training equipment will be provided on the day including computers and software.